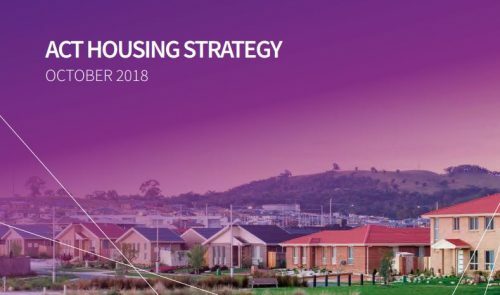 Community housing organisations have welcomed this week’s launch of the ACT Government’s new Housing Strategy, which included a substantial $100m investment in public housing renewal and growth, and a commitment to the growth of the community housing sector. 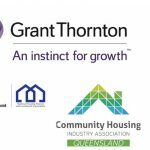 Whilst detail on the specific support to the community housing sector was limited, the strategy has set a target of ensuring 15 per cent of all future government land releases are for either public housing, affordable rental housing or affordable purchase opportunities. The government has also committed to reducing the cost of land made available to the sector and to investigating planning controls or lease variation charge remissions to encourage additional affordable rental and purchase opportunities on privately owned land. Other key measures include the provision of head lease opportunities to the sector for 151 (just over 1 per cent of the total) public housing properties over the next five years; a commitment to explore extending land rent scheme eligibility to the sector; and, measures to grow the supply of affordable rental properties from private owners to be managed by the sector. Community Housing Industry Association (CHIA) ACT Region Chair Andrew Hannan says the community housing sector is keen to further engage government as it undertakes investigation on potential measures outlined in the strategy, as well as some other complementary reforms, to lift the supply of affordable housing in a way that would enable the government to access the benefits that would flow from leveraging the community housing sector. 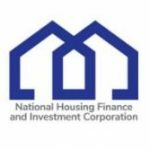 ‘The community housing sector has the capacity to more than double its current property portfolio of 1,000 properties over the next 10 years with government support,’ Mr Hannan says. ‘Community housing is a proven cost-effective way for the government to deliver affordable housing, but we do need help to bridge the gap between revenue from the low rent able to be charged to our low-income tenants and the costs of supplying accommodation,’ Mr Hannan says. CHIA’s ACT Region Committee member organisations include Argyle, CHC, Catholic Care, Focus ACT, Havelock Housing and Northside Community Services.